View basket “Vintage American Seed Packets” has been added to your basket. 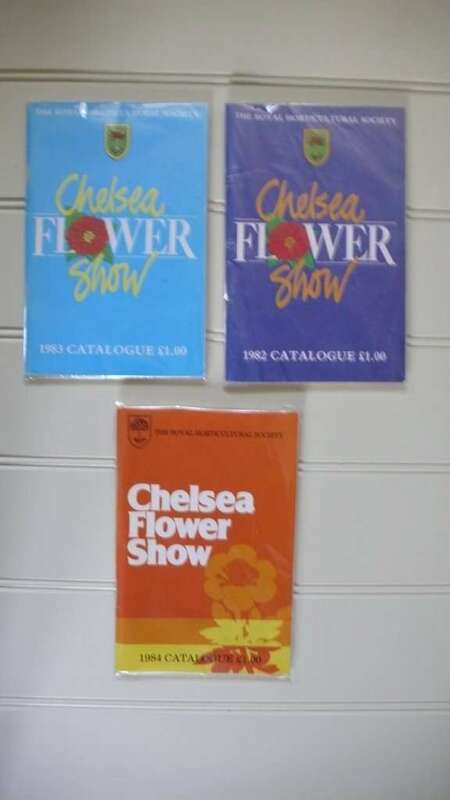 We keep in stock a range of catalogues from the RHS Chelsea Flower Show. We currently have catalogues available for 1983, 1984 and 1985. The price is per catalogue.